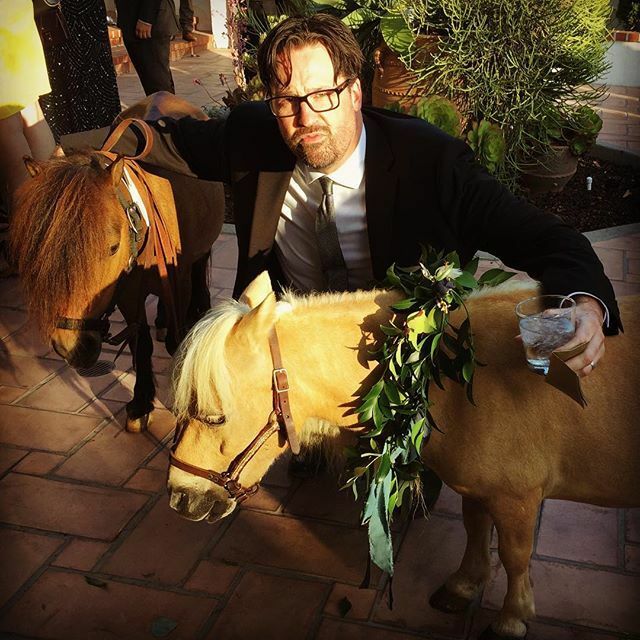 MLP writer and cool person who talks to us when we ask nicely and stuff G.M. 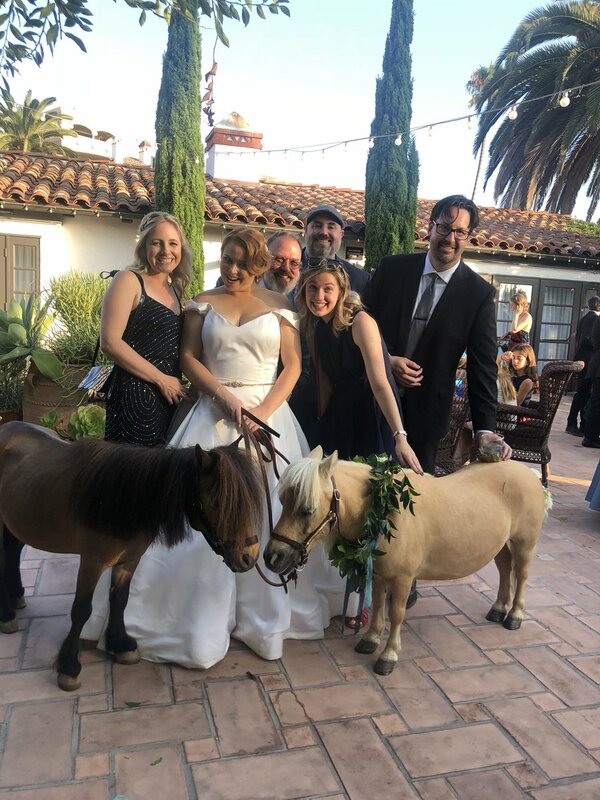 Berrow got hitched this weekend, and had ponies involved. MA Larson and Tony Fleecs were there too, posting on Twitter about it. The last time we posted about a staff wedding we got in a bunch of trouble. But hey, for what it's worth; from everyone here at HN, Congrats GM. Cheers to many years of happiness! We'd send our traditional wedding gift, but we're pretty sure the pillow cases wouldn't match your bedspread. May they live as long as they want, but never want as long as they live. we can make bedspreads too. Eh, I give it 5 years... 10 at tops. 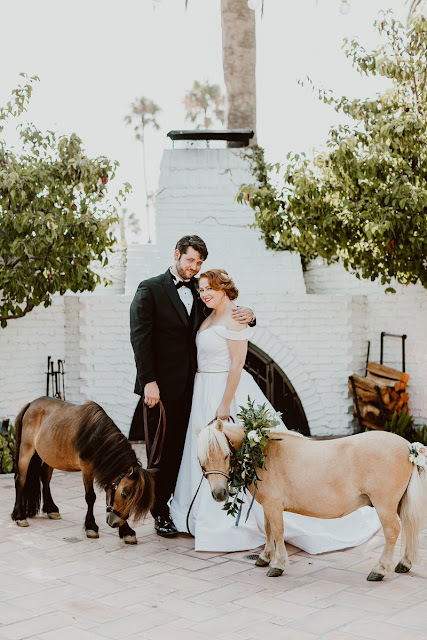 Beautiful wedding photo, happy congratulations. So what's her new last name? Or is she going to continue being credited under her old name in things she writes?